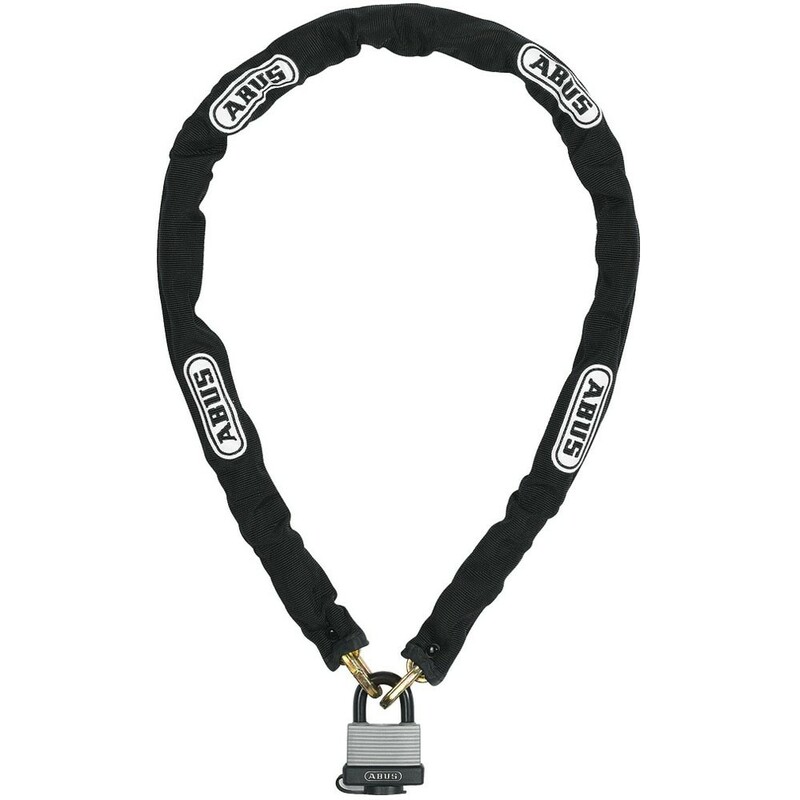 The Abus 70/45/6KS65 chain & lock combo features 6mm square chain with fabric sleeve to prevent damage to the bicycle‘s paintwork and an All-Weather expedition padlock. The chain is made of special hardened steel and the lock and cylinder are resistant to corrosion. Two keys are supplied with the lock.